For a convenient whole-home cleaning system, you don’t need to look further. The BISSELL Zing Bagless Canister Vacuum is lightweight and easy to maneuver, making it great for stairs and other surfaces like curtains, upholstery, auto interiors, and more. 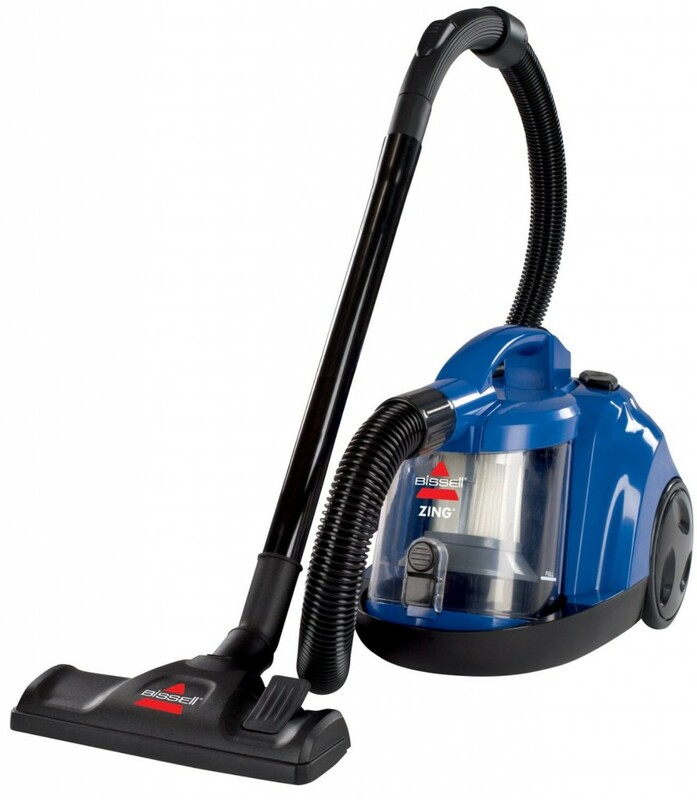 When attached the extension wand or combination crevice tool/dusting brush, this bagless canister vacuum can capture dirt and dust from your above-floor surfaces. Three-stage filtration helps to capture more fine dust and particles. Weighing under 10 pounds with a powerful 10 AMP motor, the Dirt Devil Featherlite Cyclonic Bagless Canister Vacuum can travel anywhere you go while providing suction for the toughest messes. With on-board combination crevice tool and dusting brush, the unit effectively cleans tight spaces. Its HEPA Media filtration protects against over 99% dust and allergens. Thanks to its compact design, tight storage space is not an issue. 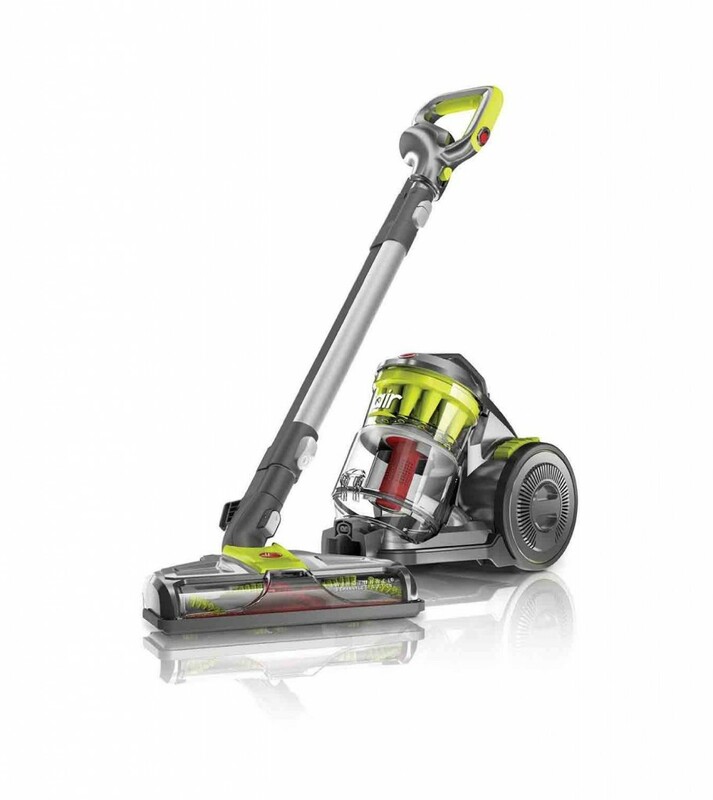 Powered by exclusive WindTunnel 3 Technology which creates three channels of suction, the Hoover WindTunnel Air Bagless Canister can lift and remove surface debris and deep down embedded dirt. 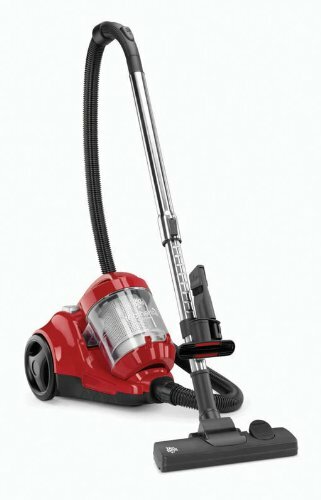 Thanks to the tool attachments and multi floor power nozzle, you will get freedom and cleaning access a most traditional upright vacuum just can’t reach. 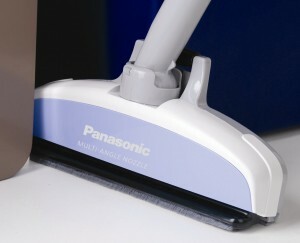 With the Electronic Brushroll On/Off, move from carpet to hard floors with a touch of a button. 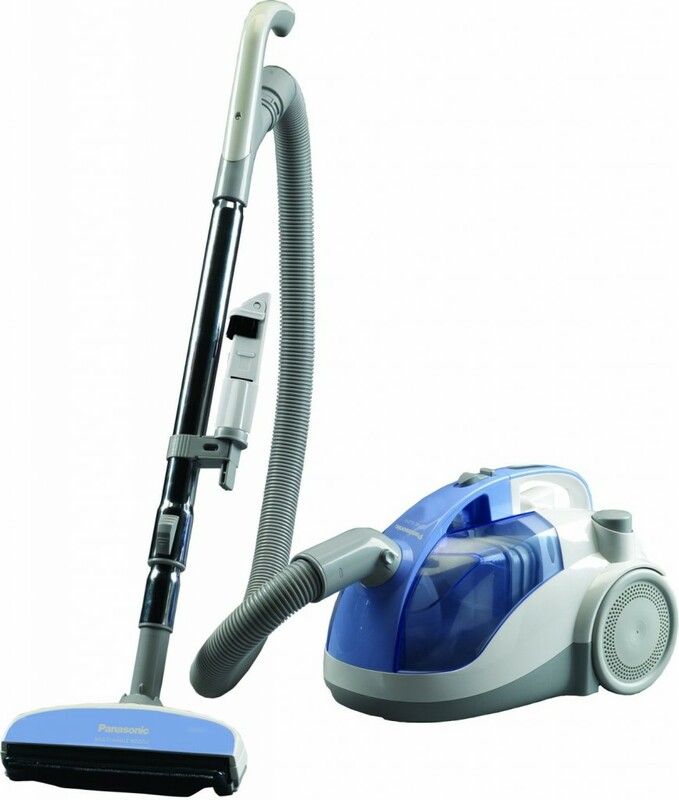 Clean all flooring surfaces effortlessly with the Electrolux Ultra Active Bagless Canister Vacuum. 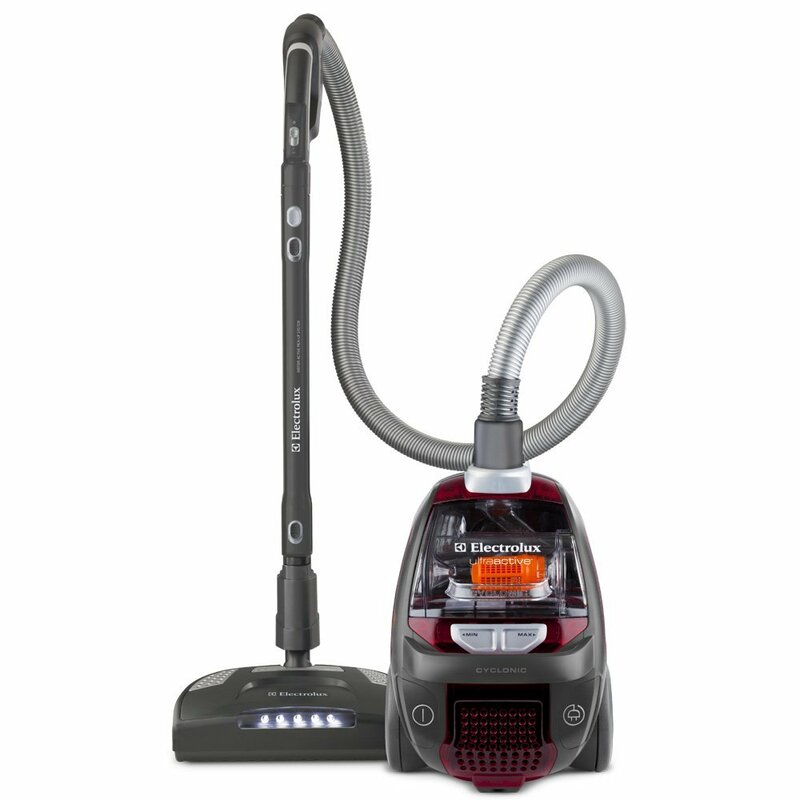 The unit comes equipped with two motors, one for suction and another to agitate your carpets. The deep clean power nozzle features carpet height adjustment providing you with the option to customize the height to match your needs. Additionally, its True Cyclonic Separation and the easy-empty dust cup offer bagless convenience. Delivering a11 amp motor and smooth maneuverability, the Panasonic MC-CL310 Bagless “Suction” Canister Vacuum Cleaner delivers powerful cleaning performance. With a unique shape, the Edge Grabber is able to conform and direct maximum suction to these hard-to-clean areas. Its long, 360-degree swivel hose and multi-directional 8-inch floor nozzle allow for extended reach across floors, over carpeting, and under furniture. On-board tools for above-floor cleaning.